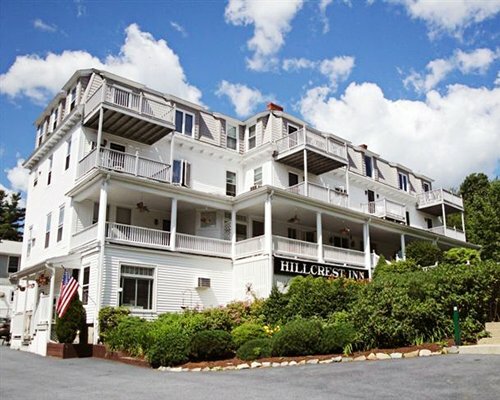 In the seaside community of Wells, about 30 miles south of Portland, you will find Misty Harbor Resort Condominium. Take a dip in the resort's indoor heated pool and whirlpool, or relax in the sauna. The nearest major airport is the Portland Jetport, about 30 miles away. From the airport, take Highway I-95 south to the Wells exit # 19, turn left on Hwy 109 and right on Route 1. Turn left on Mile Road at the USA Inn. Proceed on Mile Road to the resort which will be on the left. 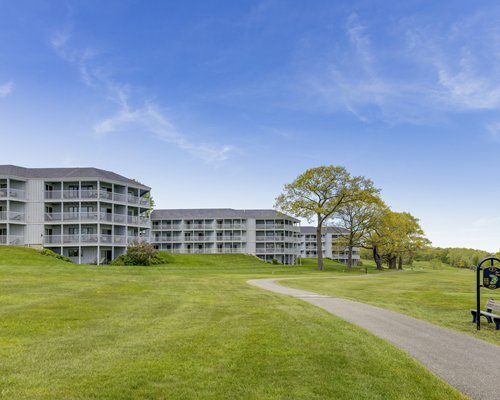 To one side of the resort is the Rachel Carson Nature Reserve, and a short distance away are the beaches. Ample water activities are found in the Atlantic Ocean, rivers, and inland lakes. Local marinas offer equipment rental and fishing charters. 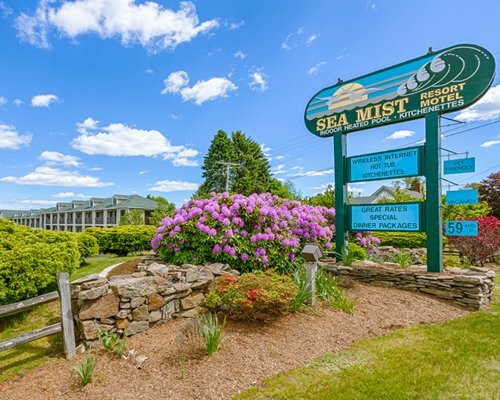 The nearby town of Ogunquit is a renowned artists' mecca that boasts art exhibits in summer, as well as many boutiques, antiques shops, and restaurants.